Sometimes connecting a keyboard, mouse, and monitor to Raspberry Pi is really inconvenient. But what’s the alternative if you want to interact directly with your Raspberry Pi’s GUI? PuTTY is an excellent SSH client, but the command shell is no substitute. WinSCP is an excellent SFTP client, but again, no substitute for a fully-functional GUI. The answer to this predicament? TightVNC, by GlavSoft LLC. If you are a Windows user, you are no doubt familiar with Microsoft’s Remote Desktop Connection (RDC). GlavSoft’s TightVNC and Microsoft’s RDC are almost identical in terms of functionality. TightVNC has two parts, the client and the server. 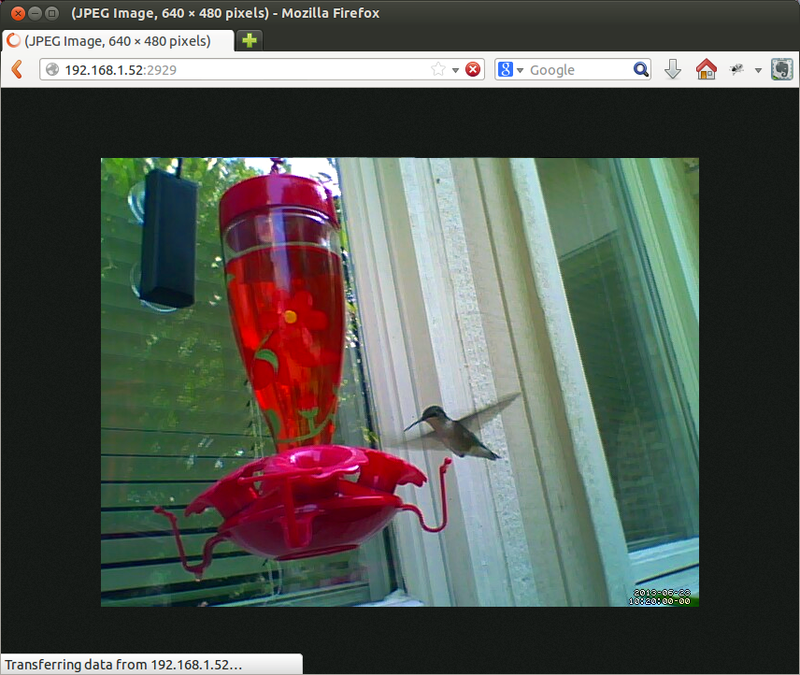 The TightVNC Server software is installed on the Raspberry Pi (RaspPi). 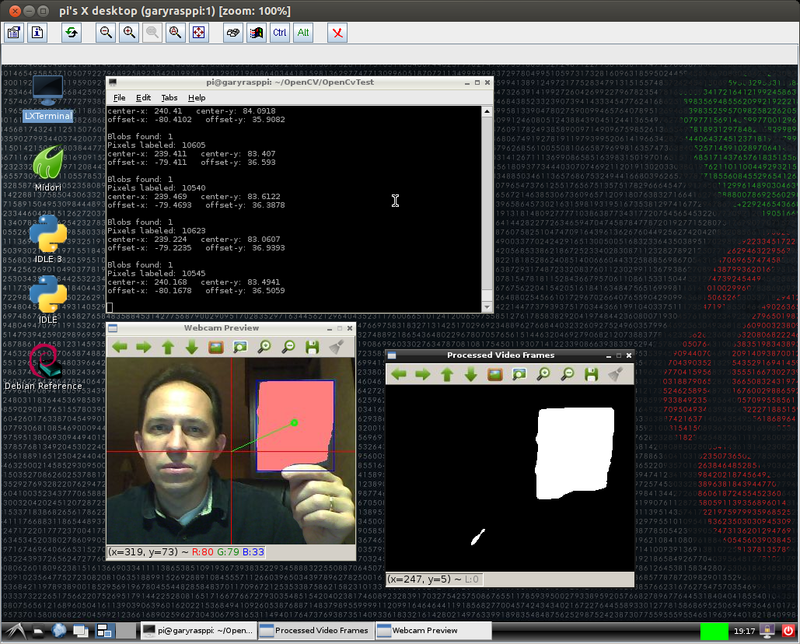 The RaspPi acts as the TightVNC Server. The client software, the TightVNC Java Viewer, is installed on a client laptop or desktop computer. I used PuTTY from my Windows 8 laptop to perform the following installation and configuration. I successfully performed this process on a RaspPi Model B, with copies of both Raspbian “wheezy” and Soft-float Debian “wheezy”. To install the TightVNC Server software, run the following commands from the RaspPi. The first command is are optional, but usually recommended before installing new software. 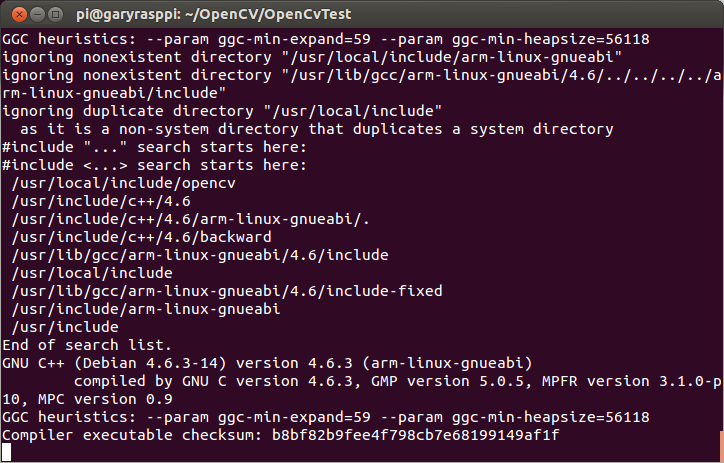 To test the success of the TightVNC Server installation, enter ‘vncserver‘ in the command shell. The first time you run this command, you will be asked to set a VNC password for the current user (‘pi’). The password can be different than the system password used by this user. After inputting a password, you should see output similar to the below screen grab. This indicates that TightVNC is running. 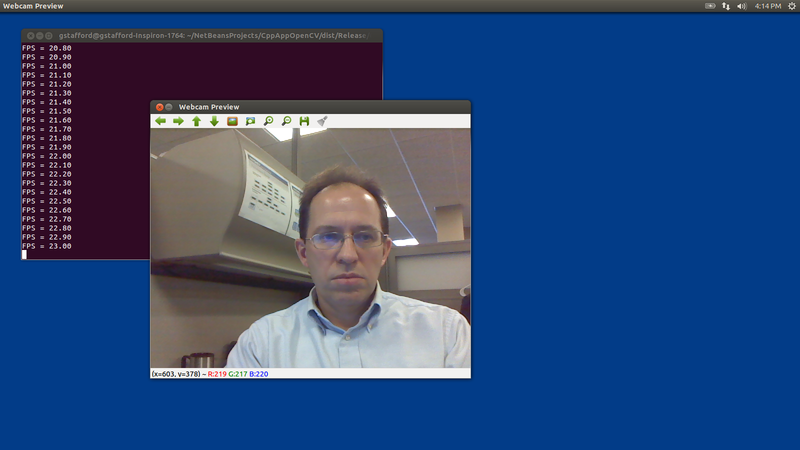 By default, TightVNC runs on a port 5901. 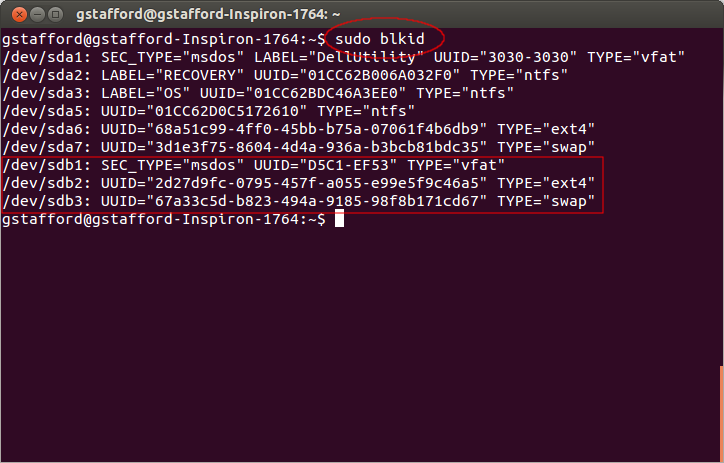 To verify TightVNC is running on 5901, enter the command ‘sudo netstat -tulpn‘. You should see output similar to the screen grab below. Note the entry for TightVNC on port 5901. Stop TightVNC by entering the ‘vncserver -kill :1‘ command. You may have noticed TightVNC was also running on port 6001. This is actually used by the X Window System, aka ‘X11’. A discussion of X11 is out of scope for this post, but more info can be found here. For TightVNC Server to start automatically when we boot up our RaspPi, we need to create an init script and add it to the default runlevels. I had a lot of problems with this part until I found this post, with detailed instructions on how to perform these steps. Copy and paste the init script from the above post, into this file. Change the user from ‘pi’ to your user if it is different than ‘pi’. Save and close the file. To complete the TightVNC Server installation, restart the RaspPi. According to the website, TightVNC Java Viewer is a fully functional remote control client written entirely in Java. It can work on any computer where Java is installed. It requires Java SE version 1.6 or any later version. That can be Windows or Mac OS, Linux or Solaris — it does not make any difference. And it can work in your browser as well. On the client computer, download and unzip the TightVNC Java Viewer. At the time of this post, the current TightVNC Java Viewer version was 2.6.2. 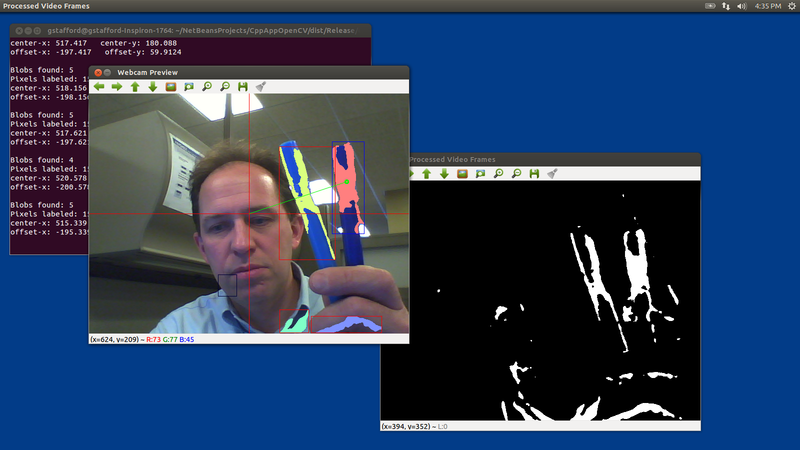 Once the installation is complete, double-click on the ‘tightvnc-jviewer.jar’ file. Running the Java jar file will bring up the ‘New TightVNC Connection’ window, as seen in the example below. 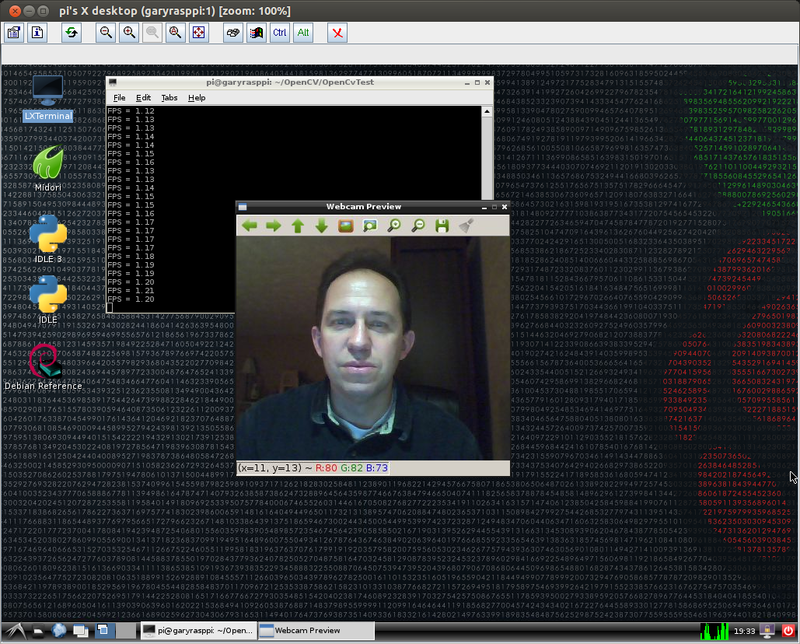 Input the RaspPi’s IP address or hostname, and the default TightVNC port of 5901. 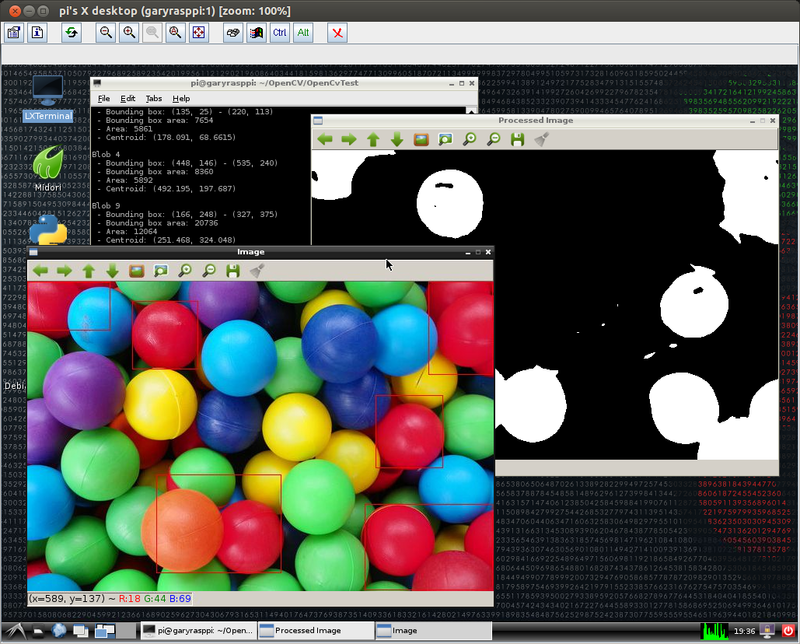 The use of SSH tunneling is optional with the TightVNC Viewer. If you are concerned about security, use SSH. Clicking the ‘Connect’ button, you are presented with a window to input the user’s VNC password. 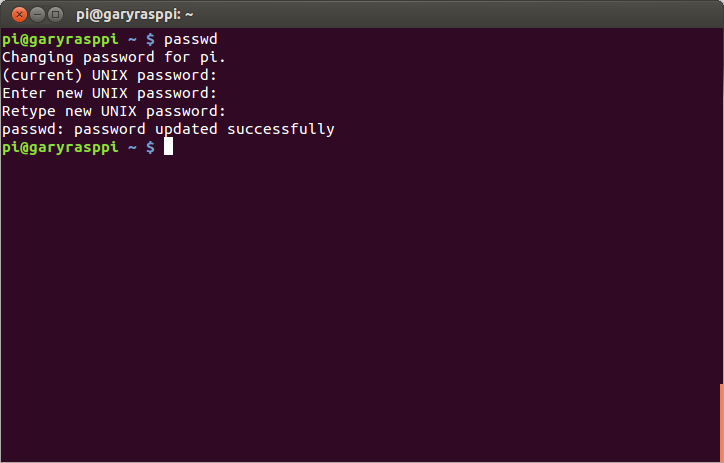 Optionally, if using SSH, the user’s SSH password is required. Again, the same user can have different SSH and VNC passwords, as mine does. If everything was installed and configured correctly, you should be presented with a TightVNC window displaying the RaspPi’s desktop. 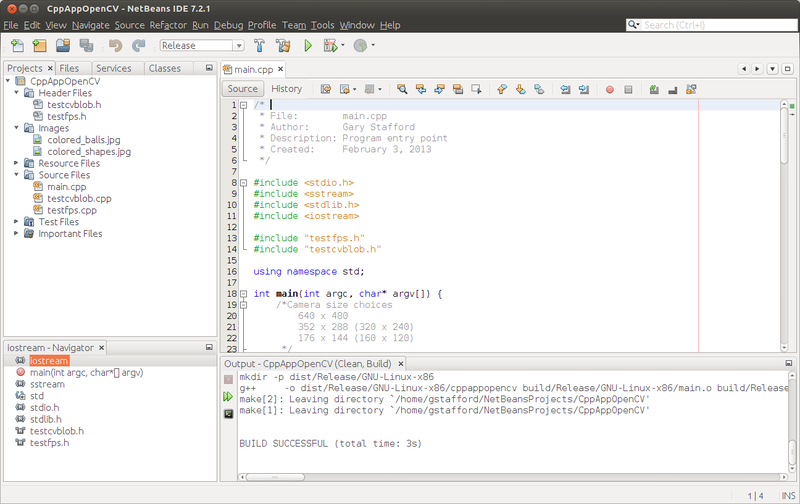 Note the TightVNC toolbar along the top edge of the window. 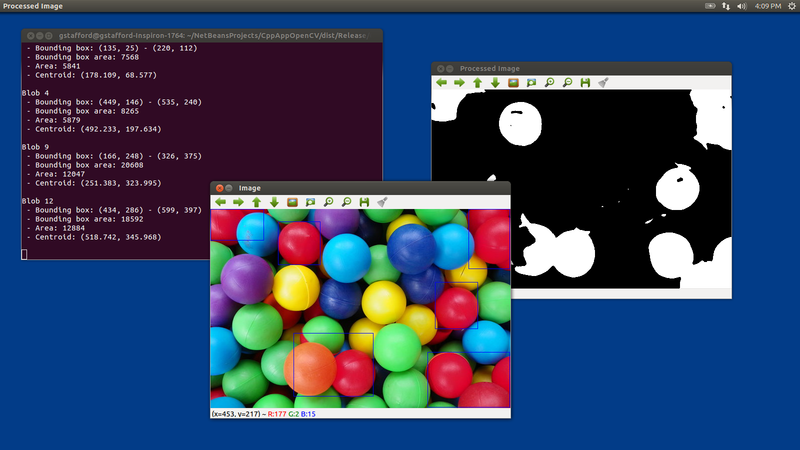 The ‘Ctrl’ and ‘Alt’ buttons are especially useful to send either of these two key inputs to the RaspPi on a Windows client. Using the ‘Set Options’ button, you can change the quality of TightVNC’s remote display. Note these changes this can affect performance. So, you finally got your Raspberry Pi? Congratulations. It might only cost $35, but if you’re like many of us, you likely waited a long time for your RaspPi to show up in the mail. The first thing you ought to do is protect your new RaspPi with an enclosure. Although, the Raspberry Pi is still fairly new, there no shortage of accessories, including enclosures. Priced anywhere on average from $10 – $40 USD, RaspPi enclosures (case, container, box) come in all shapes, sizes, colors, and materials. Most entry-level enclosures are made of clear acrylic or colorized plastic. They may require some basic assembly. Slightly better, mid-range enclosures are often made of the same materials, but are manufactured with a better fit and finish than the entry-level enclosures. Many mid-level enclosures come with screws to secure the case and your RaspPi. Others have special treatments, such as such as Raspberry Pi logo die-cut from acrylic. The highest-end enclosures include exotic materials such as wood or metals. These can run as much as $75 or more. This kind of defeats the purpose of the ‘low-cost’ computer for the masses, but I admit, the milled aluminum case is pretty cool. The lowest cost enclosure of the three is the Bud Industries’ Pi Sandwich Enclosure. This item sells for an unbelievably low $6.39 at Newark. I purchased it as part of a special bundle, offered to attendees of Rob Bishop’s Raspberry Pi workshop at the recent ARM Processor Symposium at RIT. Cool mathematical Pi symbol on top of red, translucent enclosure. The Pi Box by Adafruit Industries, retails for $14.95. It’s also included as part of several RaspPi starter kits, including the Adafruit Started Pack, sold by Adafruit and Newark. I liked everything about this case, except one thing. The six pieces of acrylic that make up the enclosure have a very loose fit. Although it’s intentional, I feel it makes an otherwise handsome case, feel cheap. Aside from the ‘fit’, it’s a really nice, inexpensive, clear acrylic enclosure. I especially like the etched Adafruit logo and port names on the case. Must disassemble into six separate pieces to remove RaspPi. The A1Clear Pi Container by HungryPi.com, retails for $19.95 from Amazon, where I purchased mine. It’s a two-piece, clear plastic enclosure. Similar to the Adafruit case, above, I loved everything about this case, except two small things, the ridiculously small opening for the power cable and the narrow top opening for the GPIO ribbon-cable. My stock power cable was not able to connect to the RaspPi at all before I ‘modded’ the case (see below). Otherwise it’s a really nice, relatively inexpensive, plastic enclosure. I prefer the tighter-fit and smaller profile of this case, along with the clear plastic, to show the RaspPi. Difficult to remove RaspPi from enclosure once secured. Increasing the size of the power cable and GPIO ribbon-cable openings, was very simple. Being a hard-plastic case, a small cut with a hack saw, and quick couple of passes with a good file did the job. I enlarged the power opening considerably and only slightly expanded the width of the GPIO cable opening. I am much happier after taking less than five minutes to modify the case to suit my needs. Although, I would like to upgrade to a better-quality Pibow layered case at some point, for now I’m happy with my modified A1Clear Pi Container. For the price, any of these three enclosures will protect your RaspPi. 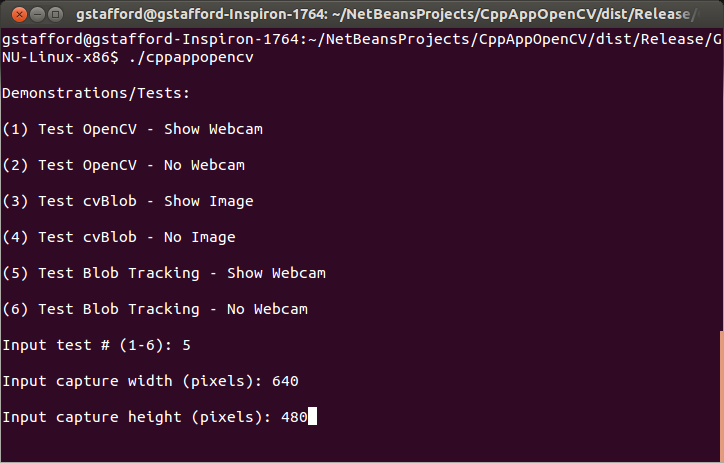 Some just look better than others, and some make it easier to interact with the RaspPi itself, than others. I suggest reading the reviews on Amazon and other manufacturer’s sites, as well as Blogs like this, before making a decision on an enclosure for your RaspPi. All photos copyright Gary A. Stafford, 2012.